will there be a null-star game this year? Mr. Turkoglu: PEDs, yer not doin' 'em right. Shocked to hear that the NBA actually suspended somebody for PEDs use. I figured they were only interested in pot, coke, etc. I always assumed they weren't interested in checking for PEDs, so just paid lip service to the notion. I'd bet a ton of players are using them, if only to avoid injuries and keep energy up in an 82 game season. So why Turkoglu? Hey, easy guy to throw under the bus, right? Nobody gives a crap, and the league can act like it's policing something that is probably rampant in all of the big US sports. 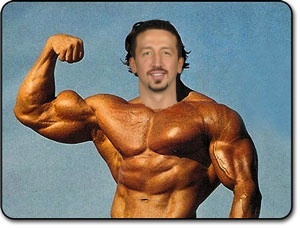 Call my cynical, but I think the NBA just picked Hedo as a sacrificial lamb. Nice post man, haven't read a good while in a while. That Jay Williams interview was pretty heartwarming though. I hardly gave those allegations a second thought because of the rest of the story. And yeah, Turkoglu is just made an example of, like "hey, we are testing for PEDs too! Your right about the Times article, Barry. I was touched by what I read. In context, the marijuana thing didn't seem important, but I'm surprised it was put out there with so little regard for the inevitable media attention. 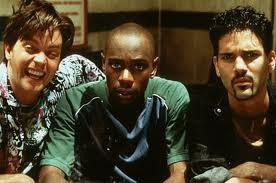 In the end, a story about suffering and redemption got overshadowed by 'do you smell popcorn'. 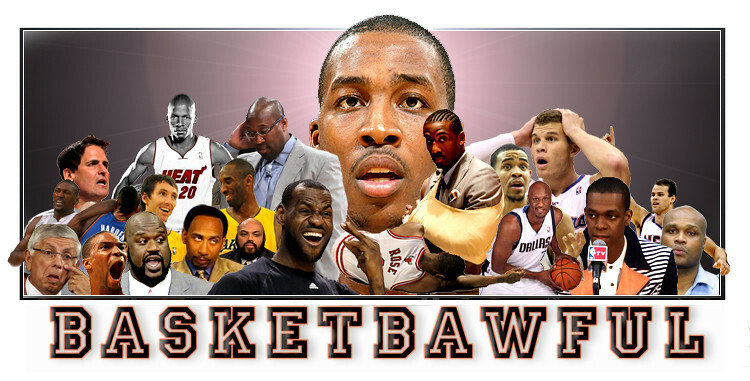 Thanks TeamD, Lewis and Turkoglu are the only two that I can think of at the moment.